What makes Landmark Signs special? It's about Great Signs, Great Service and Great People. Contact us and find out for yourself! Landmark Signs is not a big, impersonal corporation. We're probably a lot like you, big enough to get the job done and small enough to care. 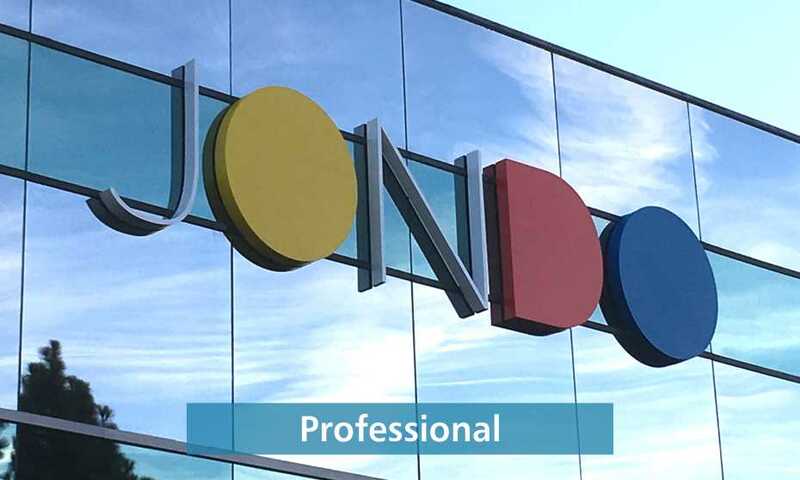 Because we are a family owned and operated business, we take a personal interest in the well being of our clients and really care about every sign we build. When you speak to someone at Landmark, you aren't just talking to anyone, you're speaking with family! Here at Landmark we really know our business. We have been California State Licensed Contractors since 1987, over 30 years! 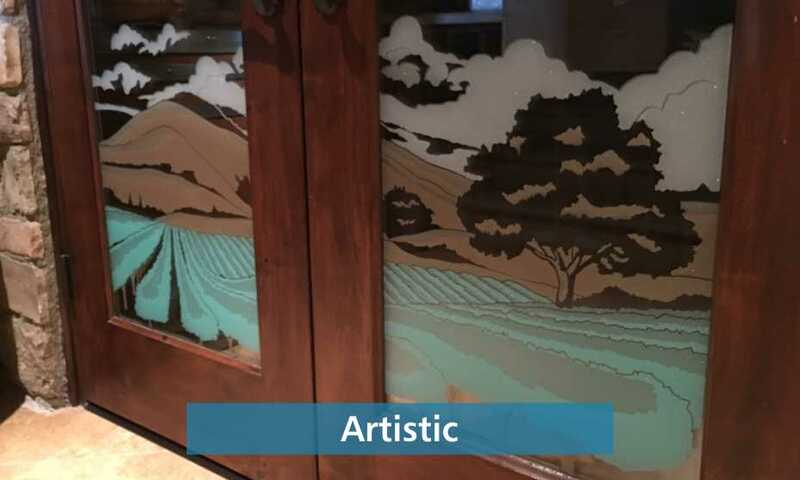 Our president and owner John Myres is a second generation sign maker, with over 40 years experience, having won top design awards Internationally and in the State of California. John has a unique and unparalleled understanding of signs like few others. 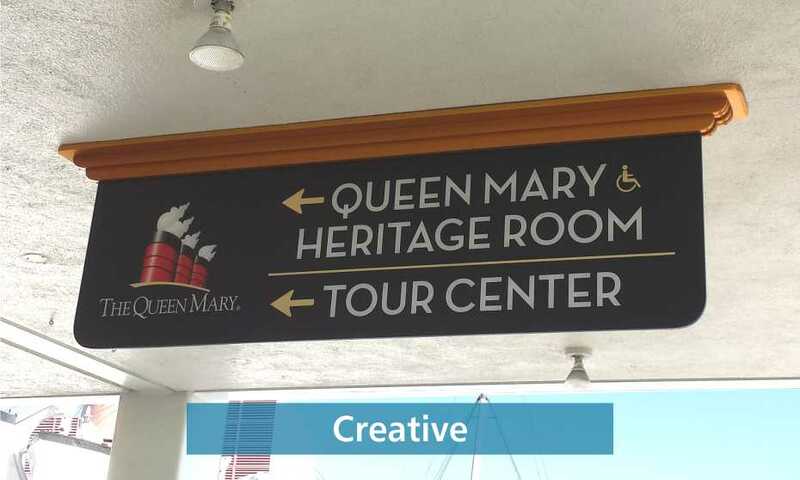 Our abilities to serve your sign needs are unique. 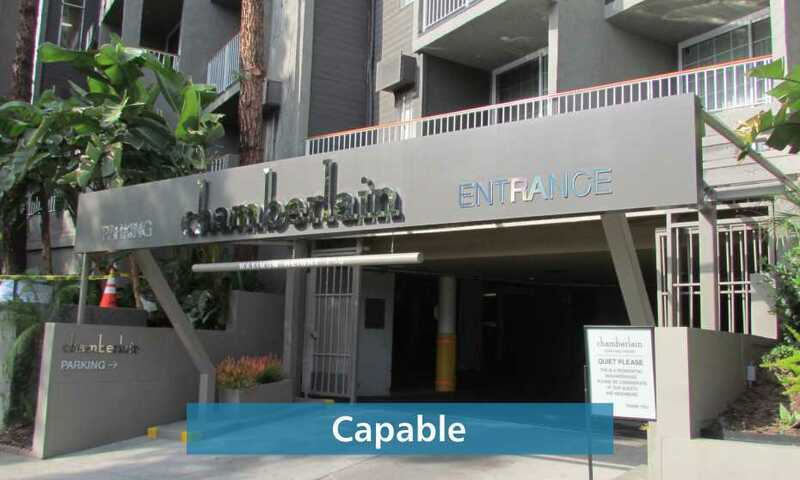 We have successfully worked with cities throughout the State of California, obtaining permits and variances and approvals for signs where others often fail. 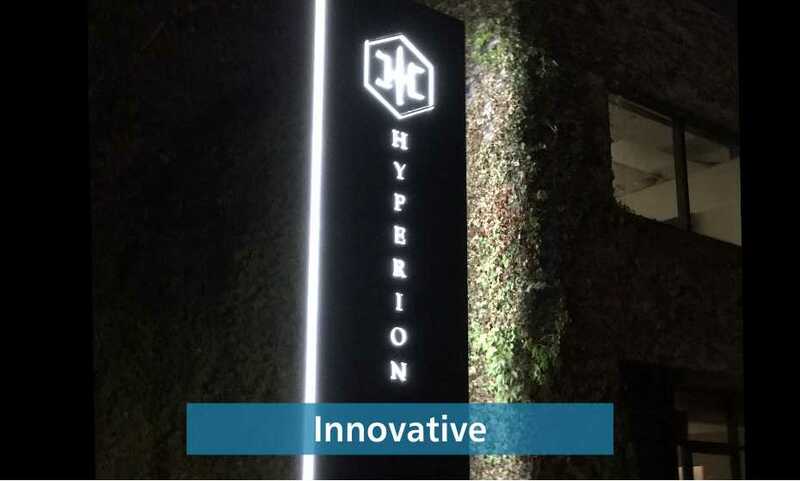 We are not afraid of difficult projects, having installed products at 25 stories and fabricated major sign structures, working out difficult issues with imagination and determination - and we can certainly tackle your sign problem, whatever it is. 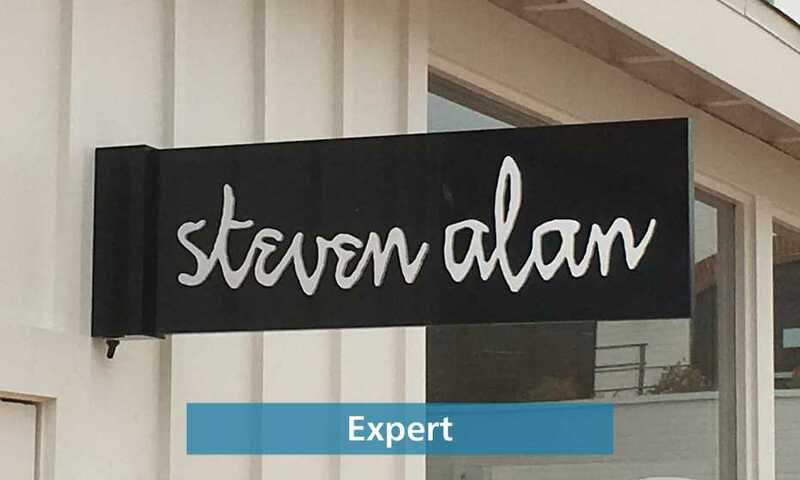 And our design expertise is on par with none, because we design with creativity, innovation and great skill so that your sign, done by Landmark, will truly be a work of art and meet your needs and solve your problems wonderfully! We have the best warranty in the business! The industry standard is only 1 year, while in most cases Landmark has a 3 year warranty. That's because our products are made to last. In our many years of business and hundreds of signs, we've only had to honor it 4 times! Give us a call today! Landmark Signs will be sure to give you the best products, the best service and the best sign buying experience you've ever had!